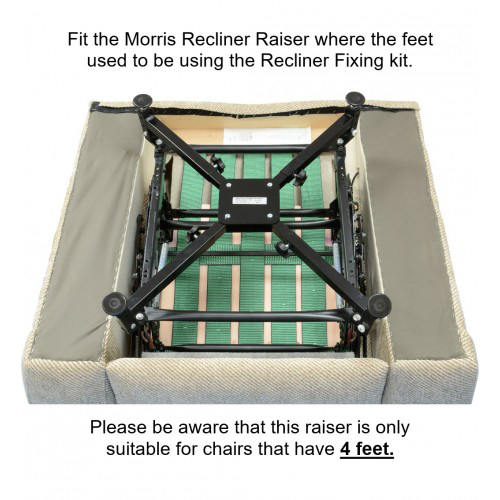 The Morris Recliner & Riser Recliner Chair Raiser CR-C3 - Adjustable Height 10cm - 18cm is a discreet way of safely raising the height of most recliner & riser recliner chairs (manually operated or electric). 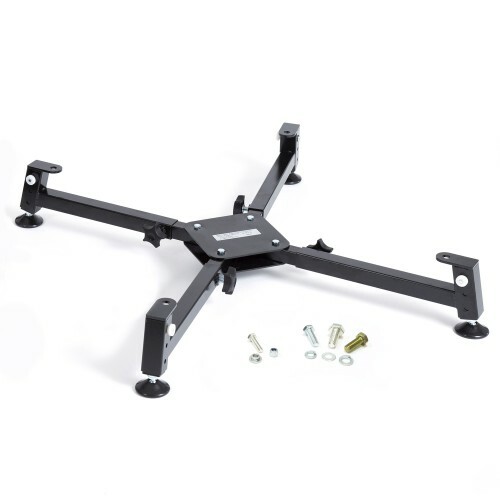 It is designed to fit chairs that have the standard type of sheet metal sub-frame. The raiser locates securely into the base of the chair where the castors or feet are fitted (the castors/feet having been first removed). 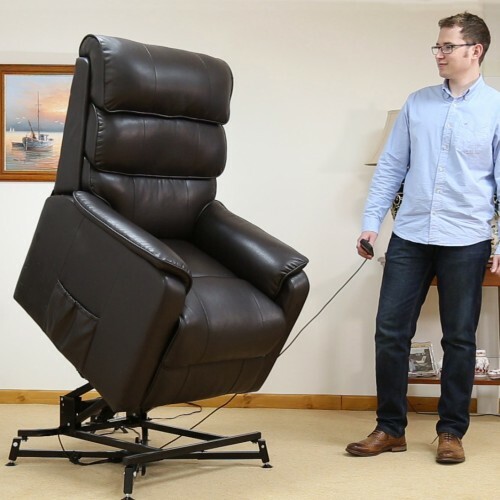 It has telescoping arms that will allow it to fit most sizes of chair. The Raiser is manufactured from a high grade of tubular steel to ensure maximum strength. 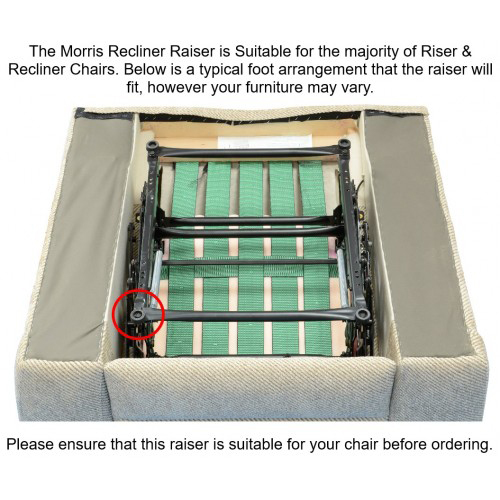 Once fitted the raiser becomes an integral part of your furniture. Adjustable in height and width. See the Specifications tab for more details. 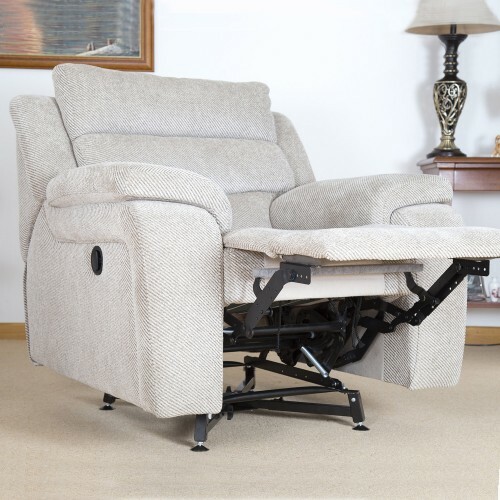 Due to the raisers patented design, the chair becomes more stable once raised. It therefore does not need to be re-positioned against a wall for support; which is an important safety consideration when choosing any furniture raising device. The furniture is capable of being repositioned around the room, for relocation or vacuuming purposes without fear of the raiser becoming dislodged. This quality product is manufactured from high grade tubular steel and has a weight limit of 508kg (80st). This product is maintenance free and easily cleaned. Product is supplied as pictured. Patented Design increases stability of the pre-raised chair. 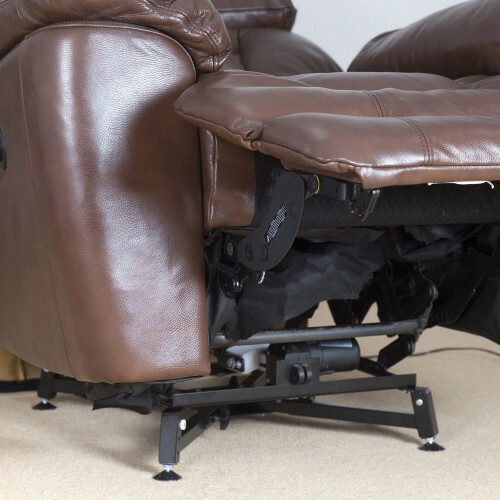 Discreetly raises the height of a manual or electrically operated recliner or riser recliner chair. Fitted securely to chair's sub-frame where castors/feet are located. Fits chairs with standard sheet metal sub-frame. 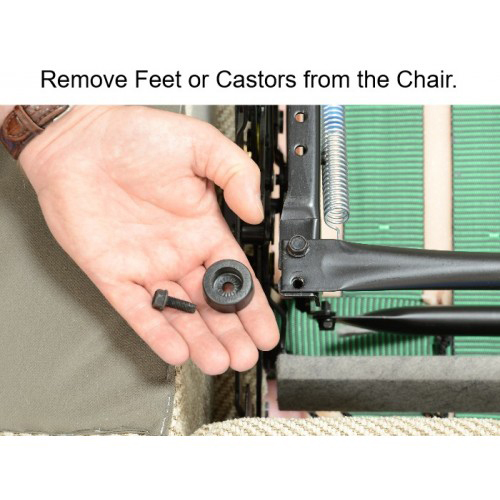 Telescoping arms ensure fitting to most sizes of chair. Manufactured from high grade tubular steel. Adjustable height: 10cm - 18cm.